– Thank you Printed Matter! 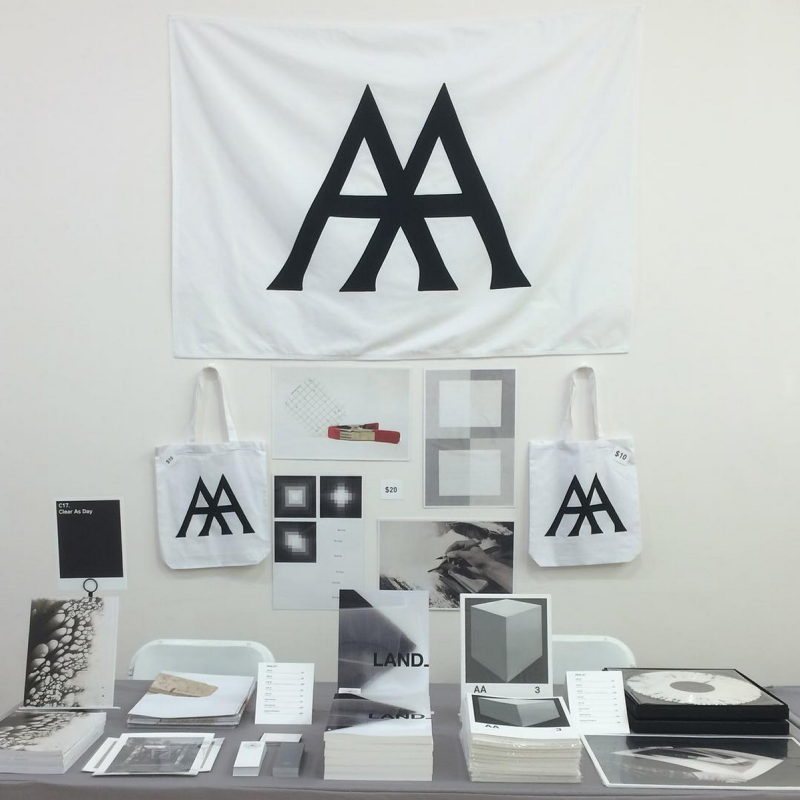 AA, clear as day, Land AA, landaa, land_aa, MoMAPS1, nyabf15, peter happel christian, phillip andrew lewis. permalink.